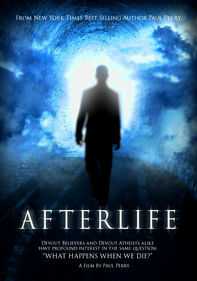 Afterlife - What Happens When We Die Documentary with Martha St. Claire * Martha Anne St. Claire, M.A. Greetings! What a busy time its been for me. I have recently moved to a more rural area in Oregon and I am up and running with the rest of my life.